Take That becomes the first Anfield gig to be announced for over 10 years. The three-piece will visit the Reds' home stadium on Thursday June 6, 2019 as part of their 30th anniversary tour. Tickets will go on sale at 9.30am BST on Friday October 5. Anfield joins the 38-date Greatest Hits tour which will kick off in Sheffield on April 12, 2019. 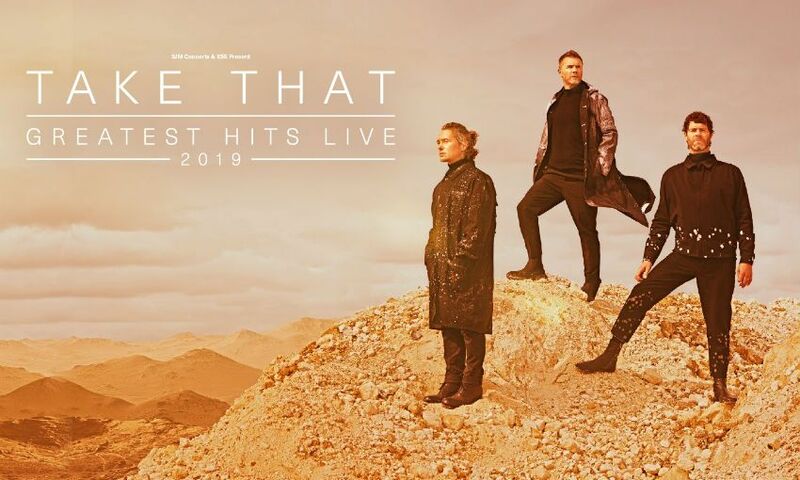 The UK and European tour announcement comes ahead of the November release of ‘Odyssey’, a Take That Greatest Hits album that will feature classic tracks, re-recorded versions of their chart-topping singles, special guests and three new songs. Tickets for Take That at Anfield will go on sale at 9.30am BST on Friday October 5. For more information visit www.liverpoolfc.com/concerts. For hospitality packages, contact the LFC Hospitality Team on +44 (0)151 264 2222 or email concerthospitality@liverpoolfc.com.